By the time you read this post, it should be clear that Israeli PM Binyamin Netanyahu is going to remain the Israeli PM. While his Likud party and Benny Gantz’s Blue and White party will gain almost an identical number of seats, the Right-wing bloc is stronger than the Center-Left: The five Right-wing and ultra-Orthodox parties will gain approximately 30 seats together, as opposed to approximately 20 seats for left-wing and Arab parties. 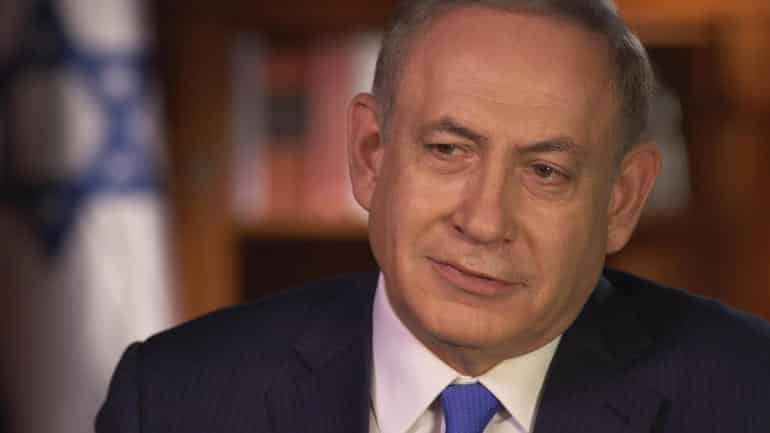 And here’s a nice little factoid: If Bibi serves continuously as Prime Minister until July 16, 2019, he will tie David Ben-Gurion to become the longest-serving Prime Minister in Israel’s history. But the people have spoken. And you need to respect what the people have said, and not paint us and our Prime Minister as racists, especially from your ivory towers in America. We are the furthest thing from racists. You see, the Israeli electorate has shifted more to the right over the years. And you can thanks palestinian intransigence and terrorism – which has backfired on them spectacularly – for this. And not mythical institutionalized Israeli or Jewish racism. Most of us want peace. But not at the cost of us being dead. 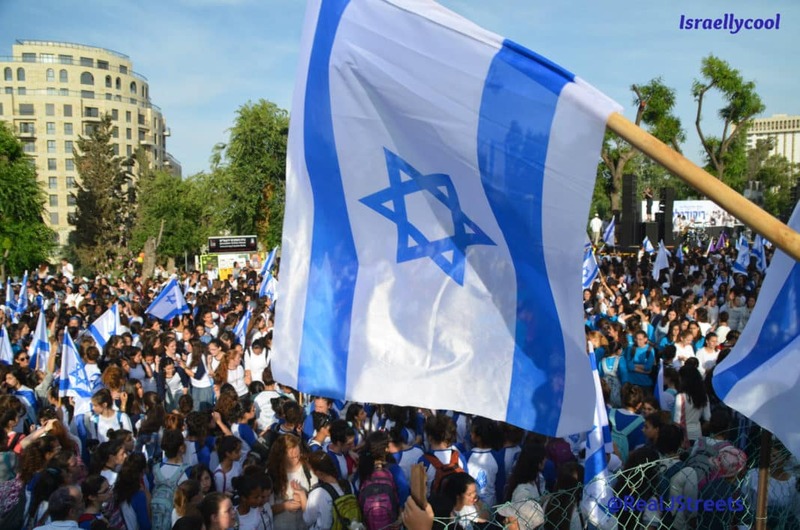 Even Benny Gantz’s Blue and White party cannot categorized as “left”. I’d call it Center-Right. And it was essentially a “no more Bibi” party. They ultimately failed because most Israelis did not trust that Benny Gantz had the political experience, despite his impressive military credentials. So despite accusations of corruption and practically the entire mainstream (and most of the Israeli) media against him, Bibi has prevailed. Again. That should tell you just how strong is the Israeli will and backlash to the palestinian’s manifest desire to destroy us.